Learn more at InspiredBudget.com or on Instagram @InspiredBudget. Today I'll be serving up a second helping of episode 033, enjoy! 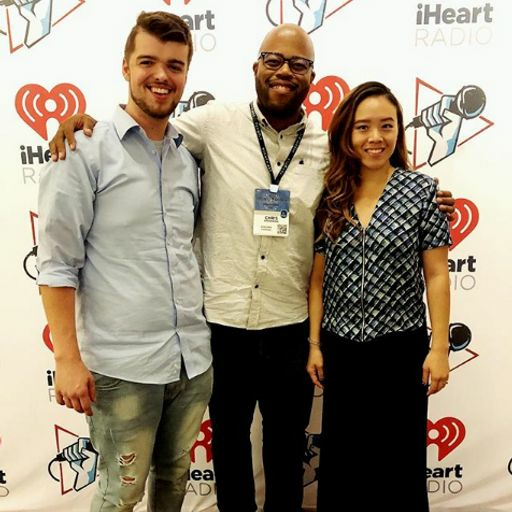 The hosts of the How to Money podcast, Joel and Matt, pop by to give us all a crash course in how to invest in real estate. If someone gave you $100 right now and you only had 1 minute to spend it, what would you buy? 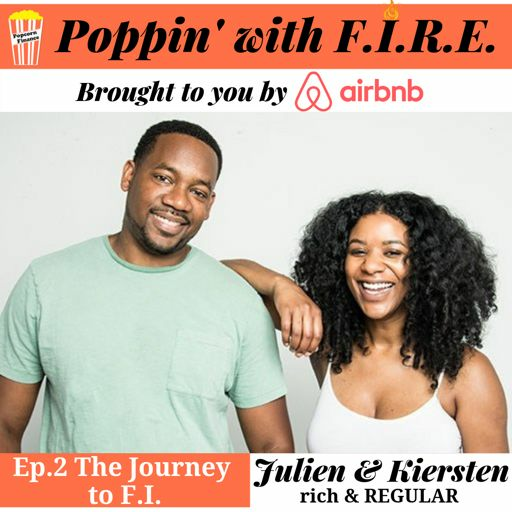 Jillian is back in this bonus episode to share an amazing popcorn and also distract me from the crazy Florida heat! 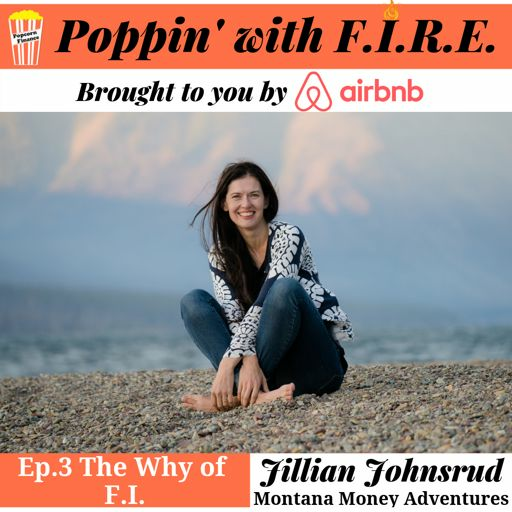 Check out Jillian's episode from Monday below! Special Bonus Quick Pop Episode with Cait Flanders, author of The Year of Less. 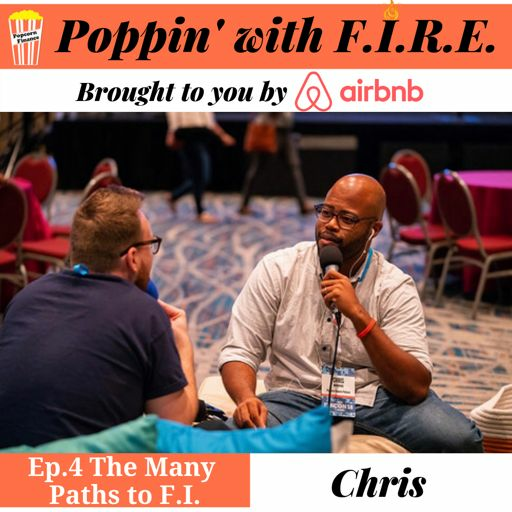 This is a quick and fun rapid fire question session. Special Bonus Quick Pop Episode with Jen and Jill, hosts of theFrugal Friends podcast. 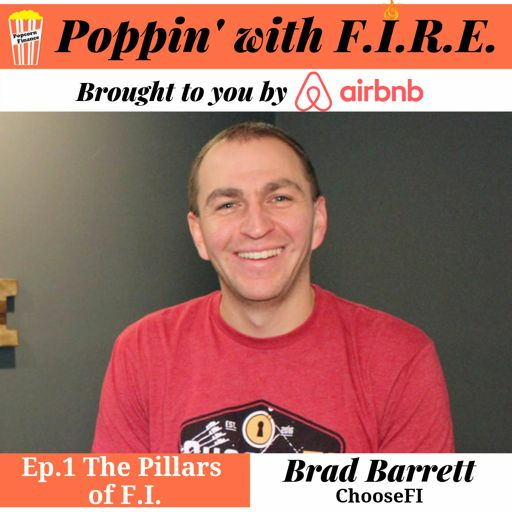 This is a quick and fun rapid fire question session. 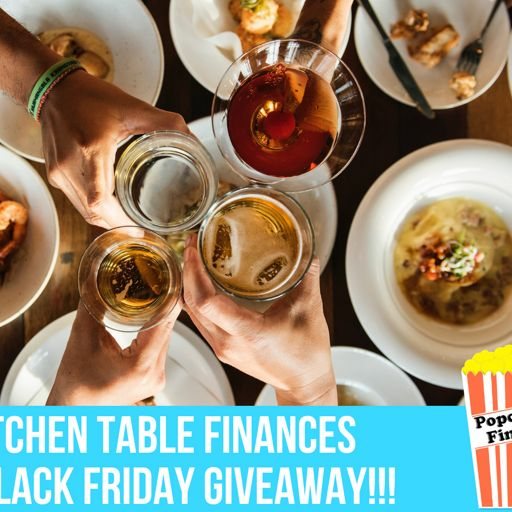 Ryan Inman from FinancialResidency.com is back to tell us all about this crazy game he plays at dinner called Credit Card Roulette. Today I'll be serving up a second helping of episode 062, enjoy! This is the debut of Pop-Up Debates! 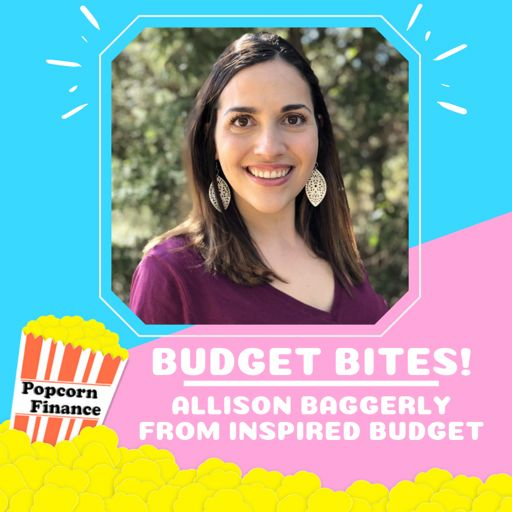 Allison Baggerly from InspiredBudget.com is here to help me kick things off. We will each have 1 minute to debate today's topic, Keep, Regift, or Return. 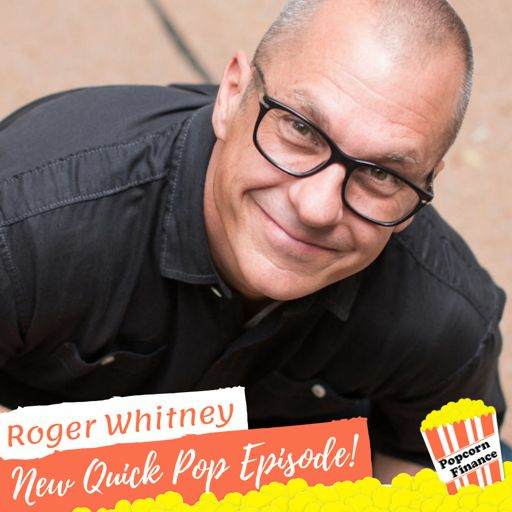 Special Bonus Quick Pop Episode with Roger Whitney aka The Retirement Answer Man. This is a quick and fun rapid fire question session. On this past Monday's episode you heard my live performance from the Improv in Orlando, Florida. Today you'll hear from the people who inspired that episode and some of the best and worst things they've spent money on. Jean and Parker from Creators Group are back in a bonus part 2 of our conversation! 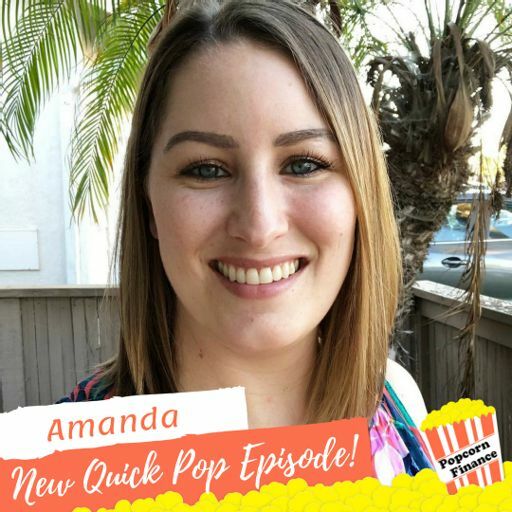 Special Bonus Quick Pop Episode with Amanda from Debt Free in Sunny CA. This is a quick and fun rapid fire question session. 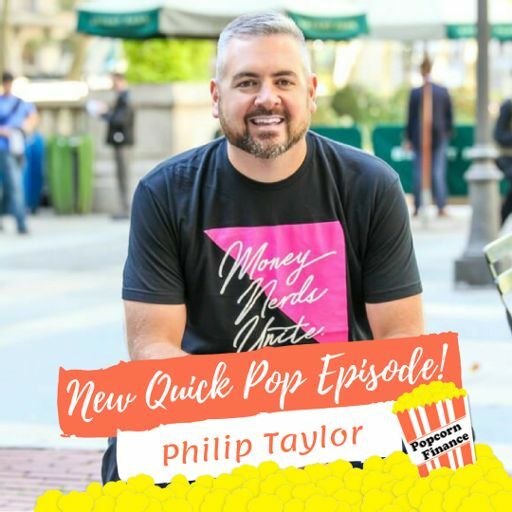 Special Bonus Quick Pop Episode with Phillip Taylor from PTMoney.com and FinConExpo.com. This is a quick and fun rapid fire question session. Philip Taylor is here to help me answer a listener's question. 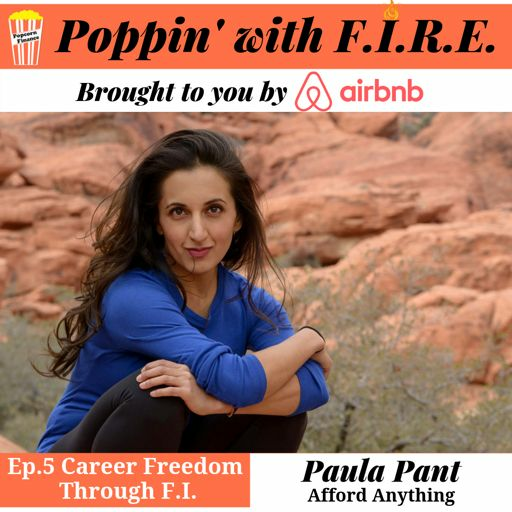 Fifi called in wanting to know how entrepreneurs can best plan for retirement. 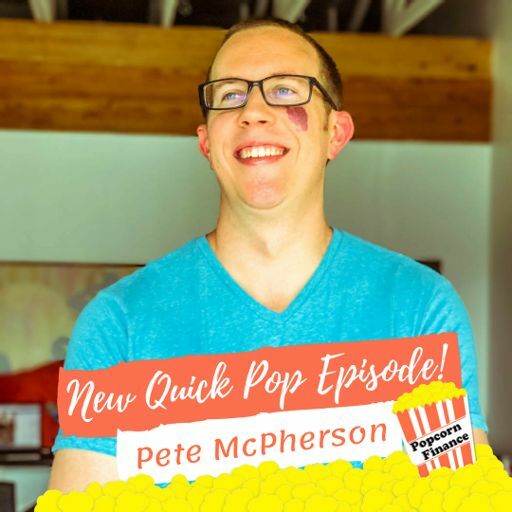 Special Bonus Quick Pop Episode with Pete McPherson from DoYouEvenBlog.com. This is a quick and fun rapid fire question session. 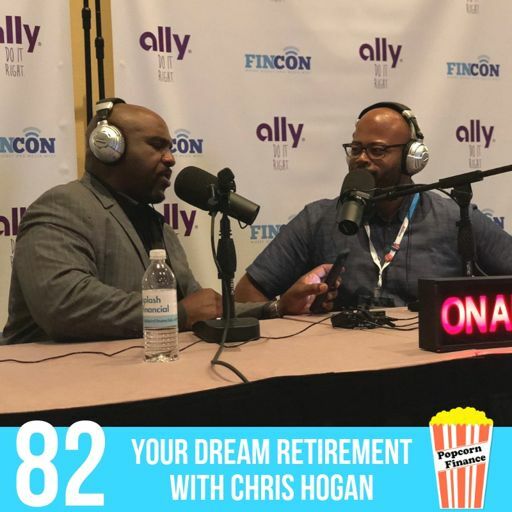 A listener called in wanting to know how to recover when you've had a rough month financially. Welcome to Vol. 5 in our 2018 Listener Goals Series! 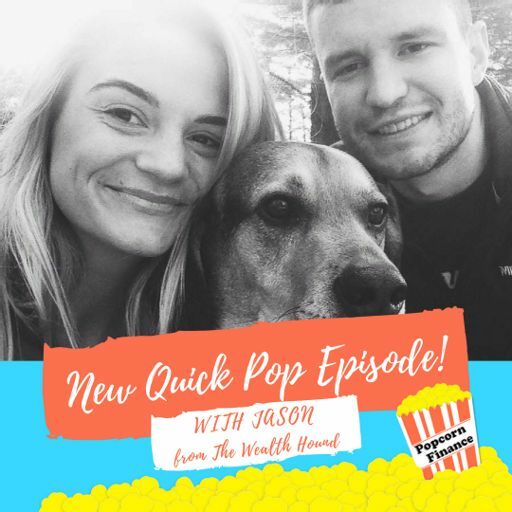 Special Bonus Quick Pop Episode with Tela Holcomb from TelaHolcomb.com. This is a quick and fun rapid fire question session. Internet Rule #1: Never read the comments, especially when you know they are going to be about you. 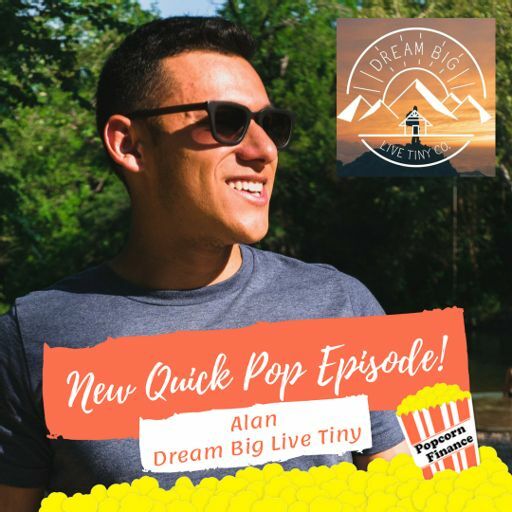 Special Bonus Quick Pop Episode with Alan from DreamBigLiveTinyCo.com. This is a quick and fun rapid fire question session. Our favorite travel guy, Lee from BaldThoughts.com, returns to help us find the best travel credit card. Learn where to start, when an annual fee is worth it and Lee's thoughts on cash back versus points credit cards. 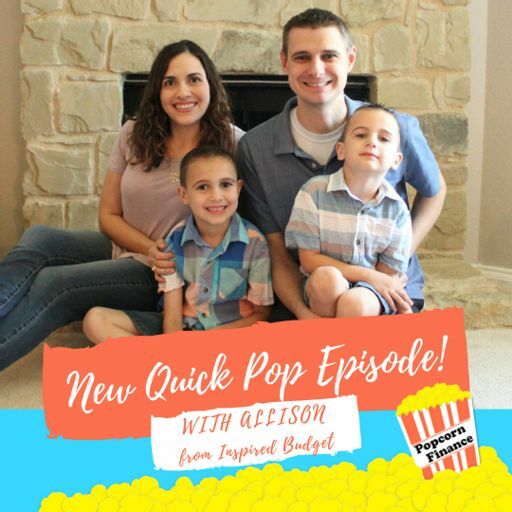 Special Bonus Quick Pop Episode with Allison from InspiredBudget.com. This is a quick and fun rapid fire question session. Welcome to Vol. 4 in our 2018 Listener Goals Series! 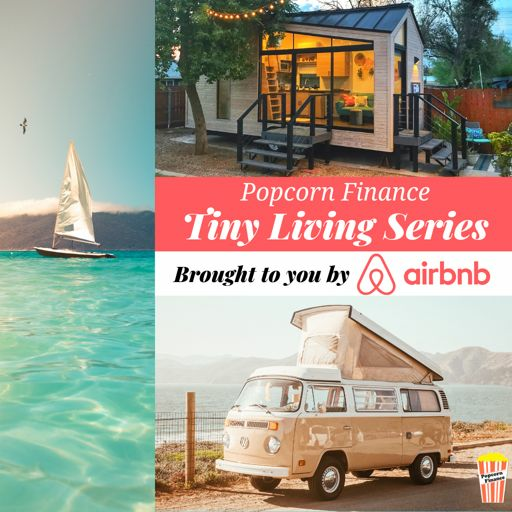 Today we are wrapping up the Popcorn Finance Side Hustle Series with the help of a call from listener Curt. 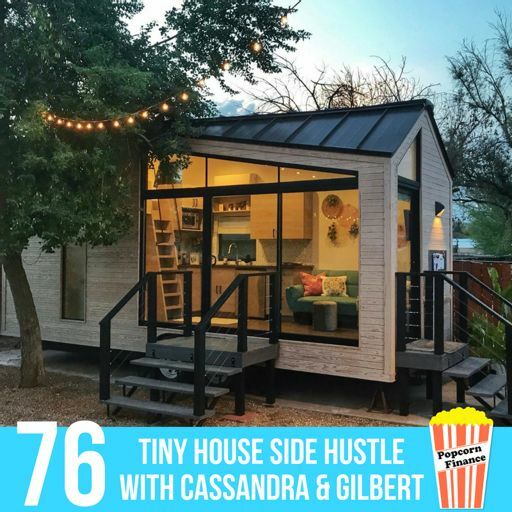 Curt shares a couple of the side hustles he is currently working on along with a few additional tips. 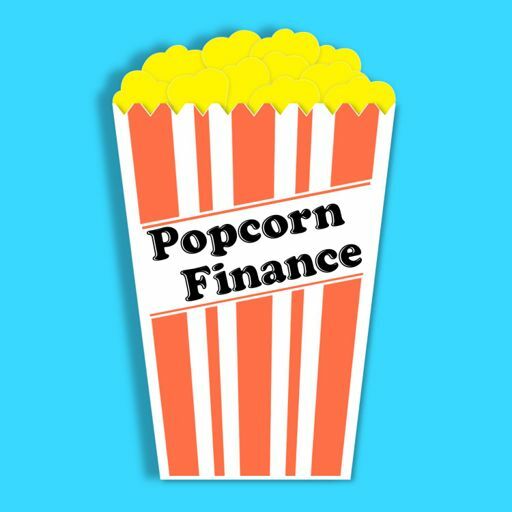 Lee from BaldThoughts.com sat with me for a bag of popcorn and to share his 5 Simple Steps to help you start Travel Hacking. 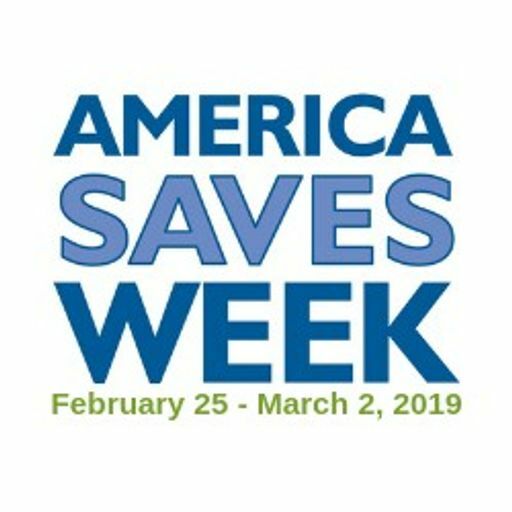 After you're done listening to this special podcast episode join me in taking the America Saves Pledge by visiting PopcornFinance.com/AmericaSaves.